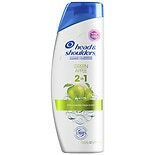 Head & Shoulders 2 in 1 Dandr...13.5 oz. 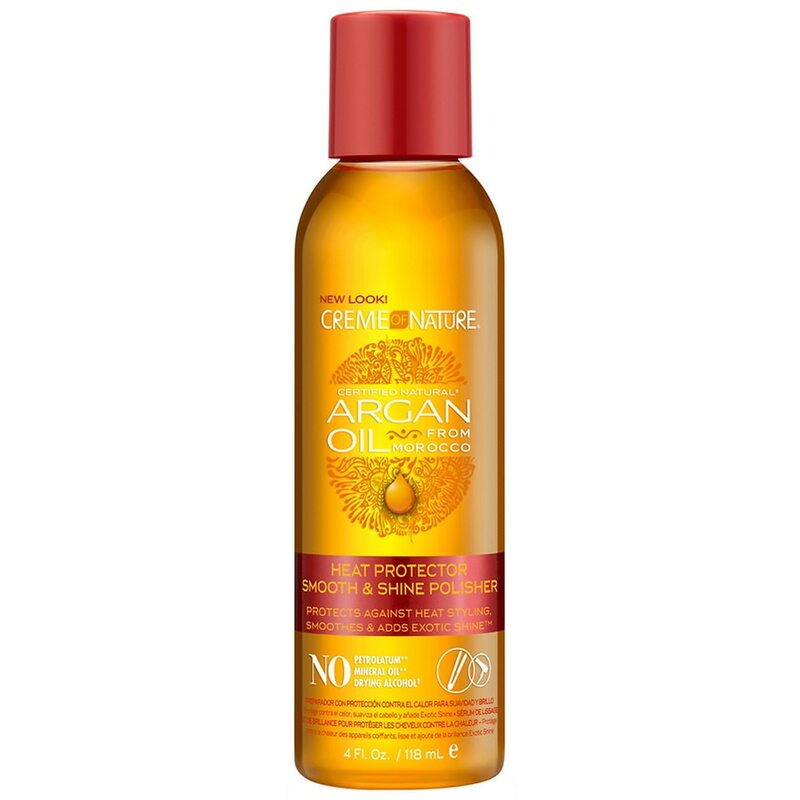 Aussie 3 Minute Miracle Moist...8 oz. Free & Clear Firm Hold Stylin...8 oz. Rogaine Men's Extra Strength ...2 oz. Rogaine Men's 5% Minoxidil Fo...2.11 oz. TRESemme TRES Two Hair Spray ...11 oz. 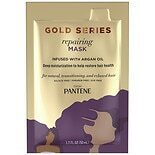 Not Your Mother's Curl Cream ...8 oz. 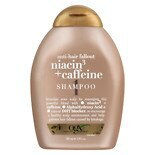 Garnier Whole Blends Conditio...12.5 oz.